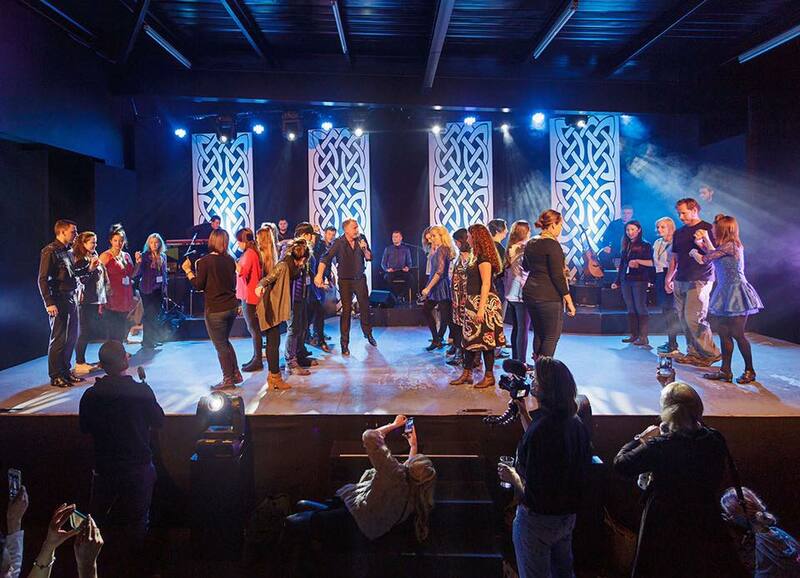 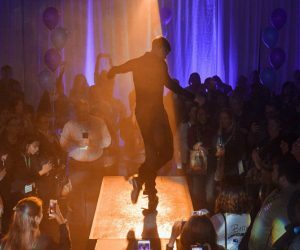 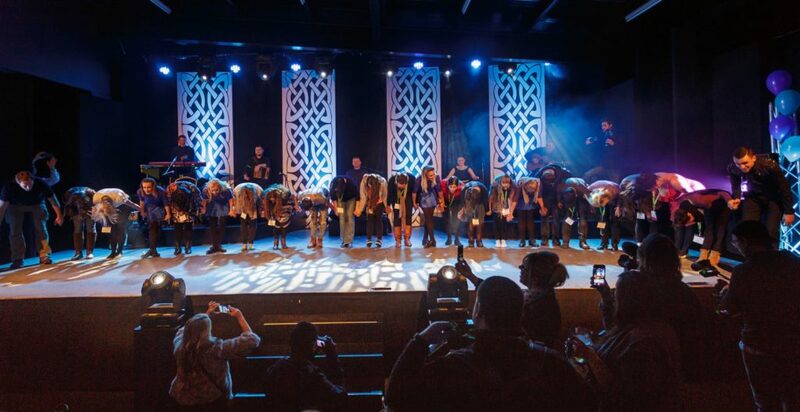 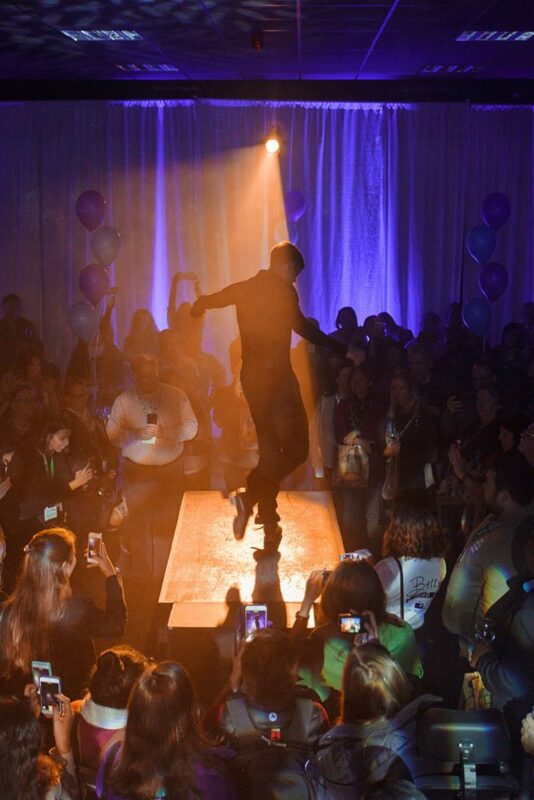 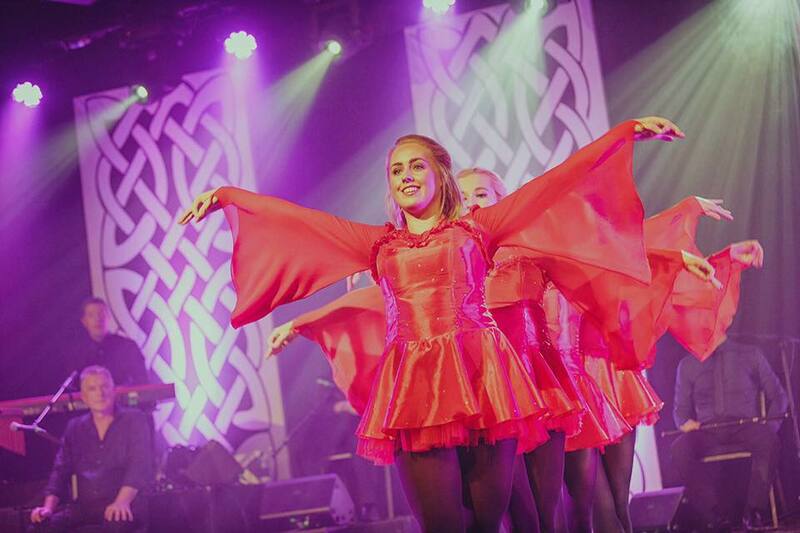 Our dancers and musicians set the stage of the Killarney Racecourse alight last night at the opening Ceremony of TBEX Ireland where we performed 2 special shows for over 650 travel bloggers from all four corners of the globe. 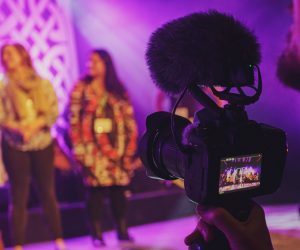 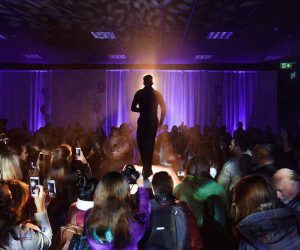 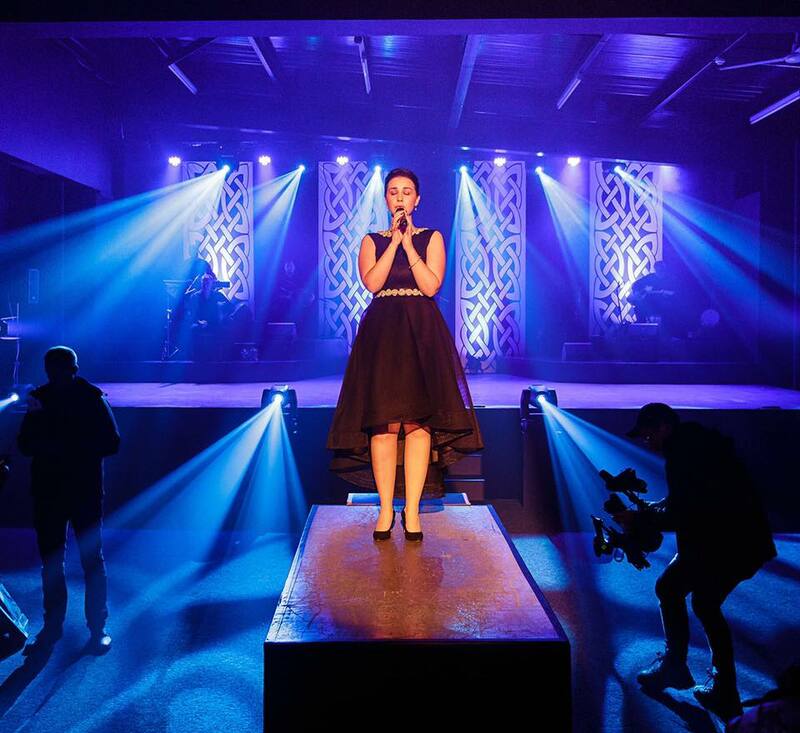 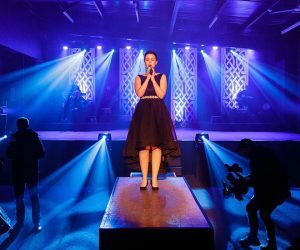 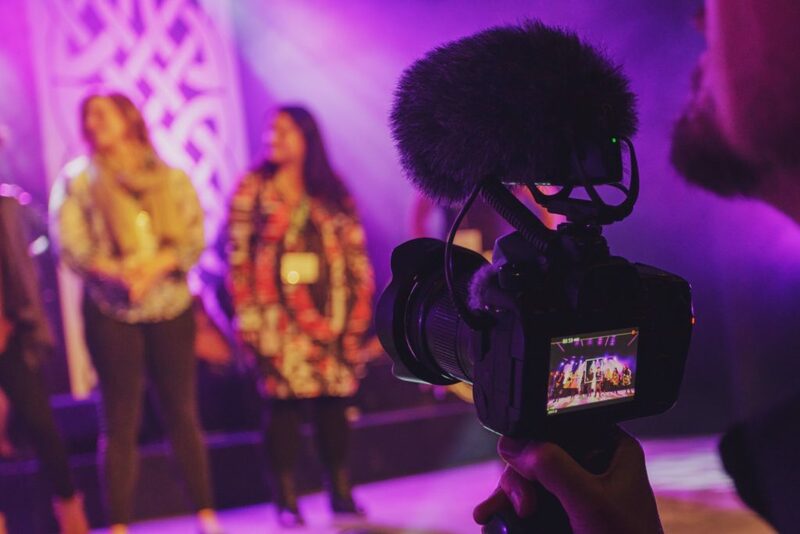 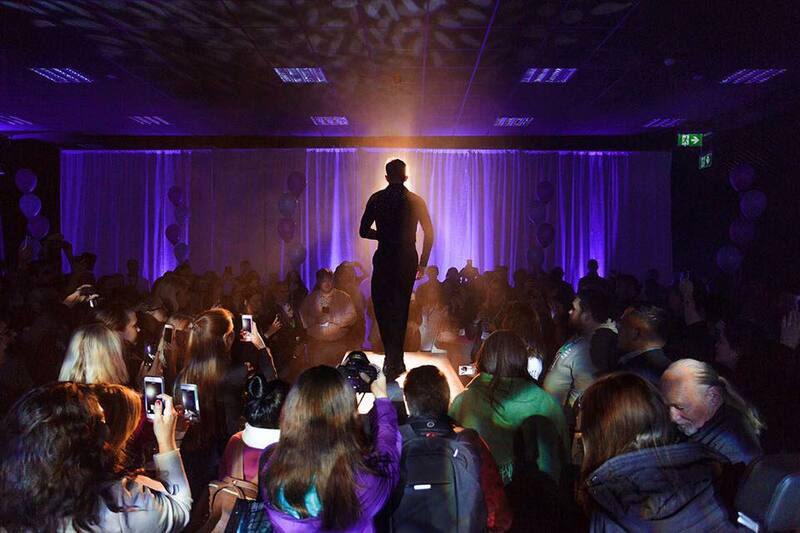 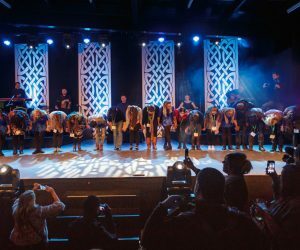 We were honoured to perform some of the highlights of our show for the influential travel bloggers before the commencement of their 3-day blogging conference in our beautiful town of Killarney. 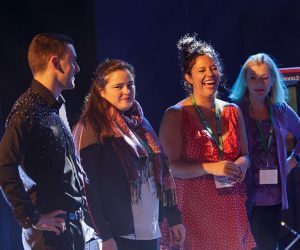 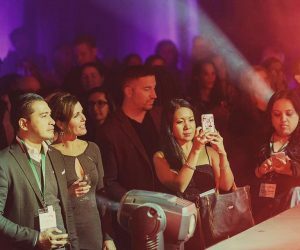 Before experiencing the magic of Irish music, song and dance, the bloggers were also treated to a special fireworks display and a taste of Kerry in the form of a moving feast created by some of the county’s most celebrated food producers. 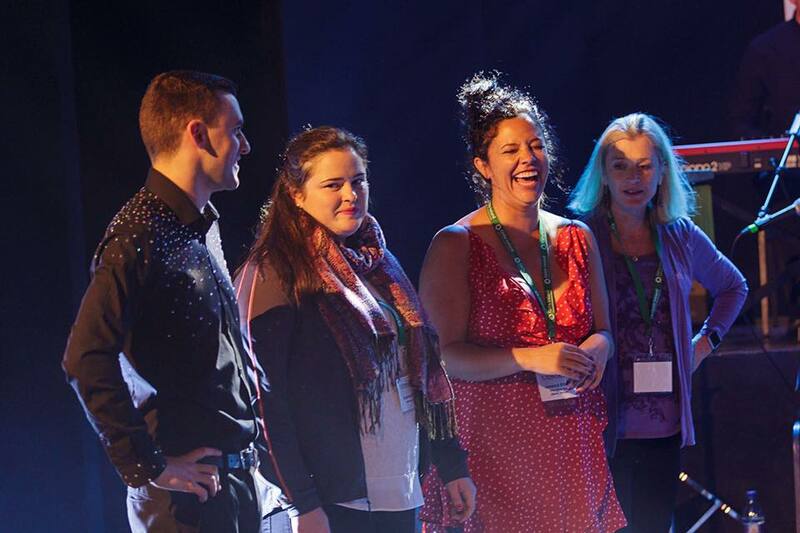 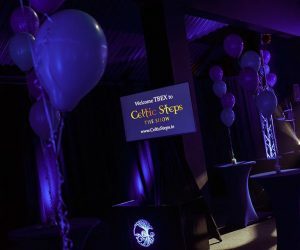 Celtic Steps performed classic Irish ballads such as Raglan Road sung by our very own ‘voice of an angel’ Roísín Ryan as well as the haunting Irish ballad, Siúil a Rún. 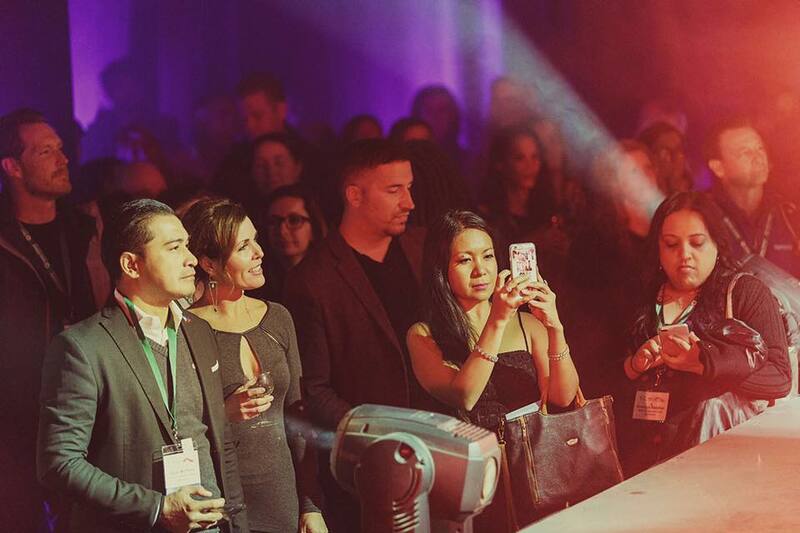 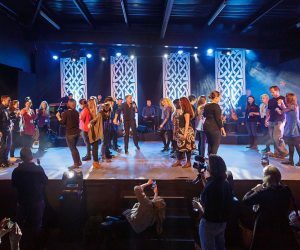 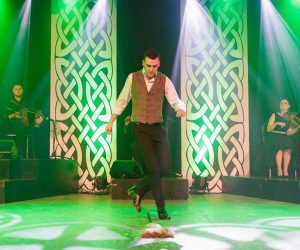 Our love of dance was also showcased with many jigs and reels performed by the Celtic Steps dance troop as well as a spellbinding show of freestyle Irish dancing performed A cappella by 7 times world Champion dancer, Sean Downes. 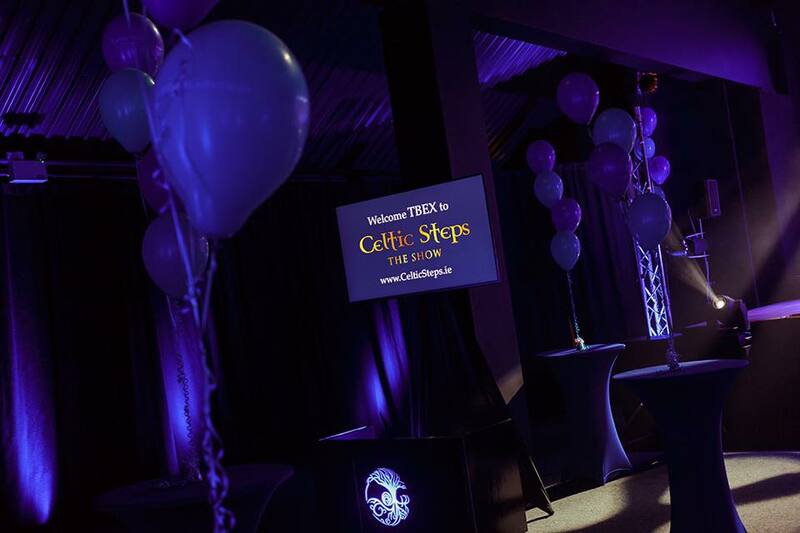 Viewers were invited to video and photograph the content for their blogs and social channels using the hashtag #TBEXCelticSteps. 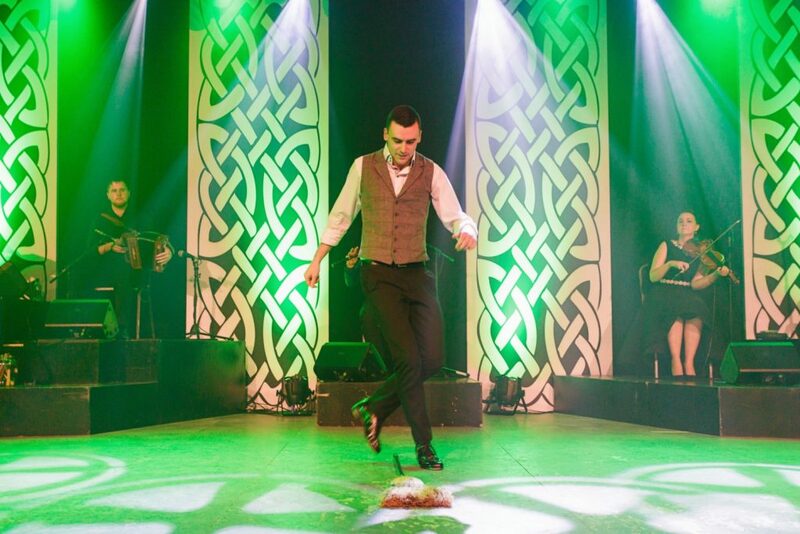 The finale of the show saw the audience receive a special treat as David Rea, Co. Director of the show led everyone in an interactive and fun re-enactment of the classic ‘Siege of Ennis’ on the Celtic Steps Stage. 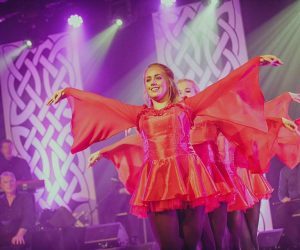 We had lots of fun with our new friends and wish them all a fantastic time in Killarney and a safe journey home, Sláinte!